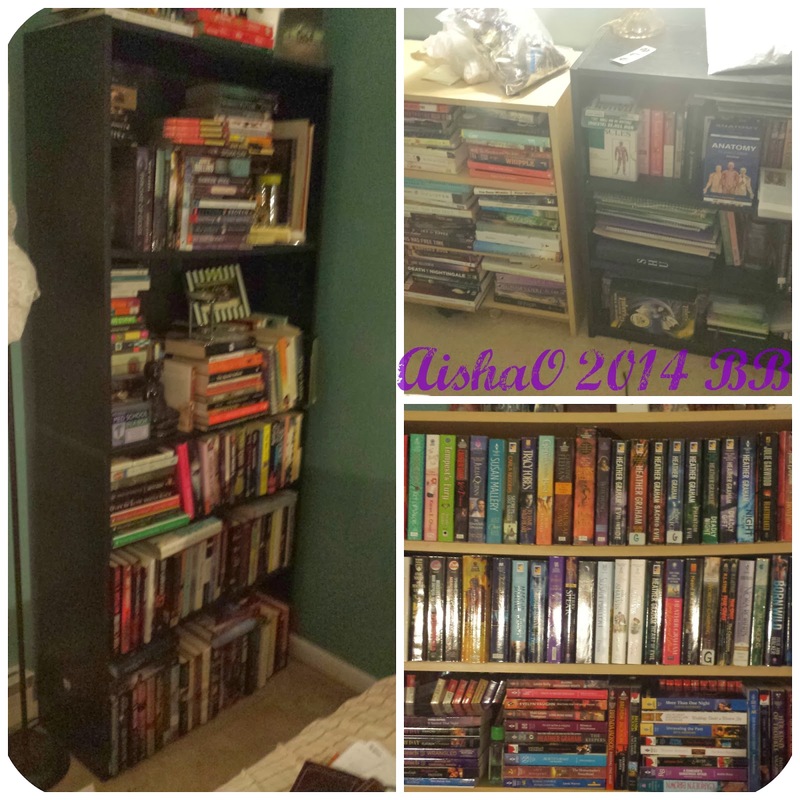 Bewitching Bibliophile : BB New Year's Challenge: TBR Pile: How Many?? Make sure to swing by Rachel's blog to see what everyone else is sharing for today's topic. Parajunkee is our wonderful host. Yeah so I'm not even going to embarass myself and tell the whole truth. We'll just pretend that Rachel wants us to talk about physical books for review, not pleasure books, and certainly not ebooks. (oh gawd not the ebooks). I certainly have a ridicous, toweting, large no no it's a managable list I swear *sobs*. These are my bookshelves, four bookshelves. Most of them are double or triple stacked so yeah, there are alot of books to be read. Ebooks I Own not for review: who is really counting?? It's free so I'm clicking purchase, Don't Gimme that look. That's my list, what do you have on your list?? I know I have a few lust list books and quite a few books coming out this year. I certainly have a huge list that just doesn't seem to end. But these are the ones I'm looking at right now. Share your shame I mean To Be Read pile down below.